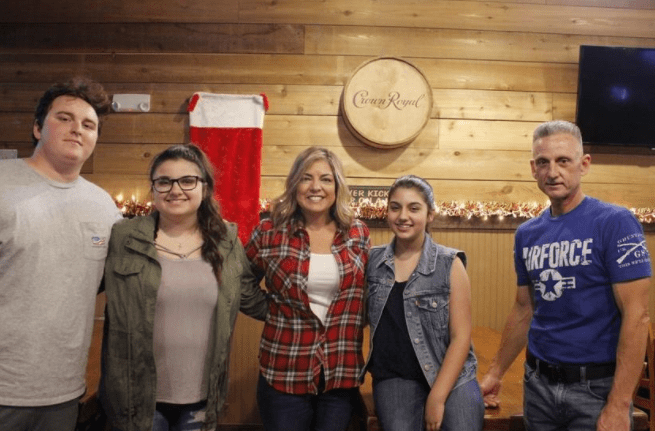 Led by Peter Skokos Operation Patriot Support met its goal of raising $25,000 to get Sophia Helme one step closer to take the biggest step of her life — going to college and living independently. Helme, 18, received a Type 1 diabetes diagnosis at age 11 and needs the assistance of a diabetes alert dog before she goes off to study occupational therapy at Florida Gulf Coast University in Fort Myers. The dog will help detect glucose fluctuations between regular testing intervals and warn her to take insulin before a crisis occurs. Last month charity also raised $10,000 at its “Evening of Heroes” event and $4,000 in private donations. “It’s heartwarming to to know that there are people out there who are willing to help. It’s really hard to put into words and establish how I feel right now,” Helme said. Peter Z. Skokos is a Shareholder and a member of our real-estate practice group. He practices primarily in the area of real estate, banking and business transactions. He represents developers and landowners in connection with the acquisition, development, leasing and sale of commercial, industrial and residential projects.